Energy Alignment Method or EAM is a speedy, simple and effective 5 step process for raising your energy, aligning heart and mind and keeping you more in flow. This unique and relatively new modality will allow you to transform any spiritual, mental, emotional or physical resistance you may experience. After taking part in a 15-day free trial as part of a research study on Facebook in 2016 I joined EAM’s Energy Evolution Collection during 2017. As part of the study there was a discovery call to see if the 15 days had facilitated any change or transformation. 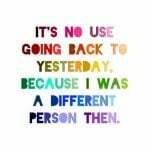 When I realised I had formed some very good new habits and was feeling much happier than when I started, I signed up for the 10 month personal development journey which transformed my life and my career change really took off. I realised the power of transformation during the programme and wanted to add EAM to my repertoire, as it allows and facilitates people to move from feeling resistant to a place of empowerment. Where people say things like “I can’t do that”, or “I could never do that” EAM moves past that and transforms to “I just did that” and “ I can do that” powerfully with ease and speed. As one of only 50 people in the world to go through the EAM Mentor training, I have opened my doors to entrepreneurial and open minded ladies to work with me one to one and in small groups. This will suit you if you would like to shift something that has been sticking around for some time, you are a lady who wants to make changes in your life, or to feel better than you currently do. The great thing about this simple self-help technique is how easy is it to use at home on your own after the session. EAM is a simple self help technique that enables you to reset your energy to attract what you desire rather than bringing in more of what you don’t want. Patterns that are not serving you. Discover if your Head Heart and Hara are in alignment! Learn where you are holding on to resistance in your energy field that is preventing you from moving forwards, then simply release it easily and effortlessly from the comfort of your own home. Release all or some of this so that you can be free-er, happier and more successful, (exactly as you define success!) while living each day more in-flow and more tuned into your hearts desires and wants. Sessions will take place virtually on a zoom video call, so in the comfort of your own home, which can be recorded so you have a copy to refer to or in person at my home log cabin in Colchester, Essex. I always like to have a chat over a cup of tea before working with anyone, make sure that we are the right fit for one another. So if you are curious and want to know more, go to my contact page and schedule a complimentary call, over a cup of tea. I look forward to hearing from you. 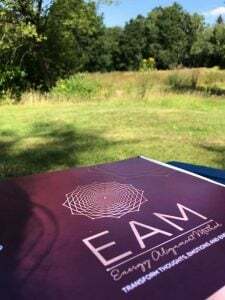 EAM is the fastest growing self-help tool, it is powerful, empowering and based around the law of attraction, eastern philosophies and modern science. 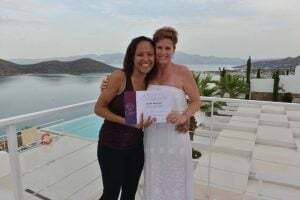 Yvette Taylor, founder has been featured in OM Yoga Magazine, Soul & Spirit, Spirit & Destiny and Natural Health Magazines as well as win awards such as The Janey Loves Platinum Awards Winner and Shining Online, for making an impact to women in the UK. 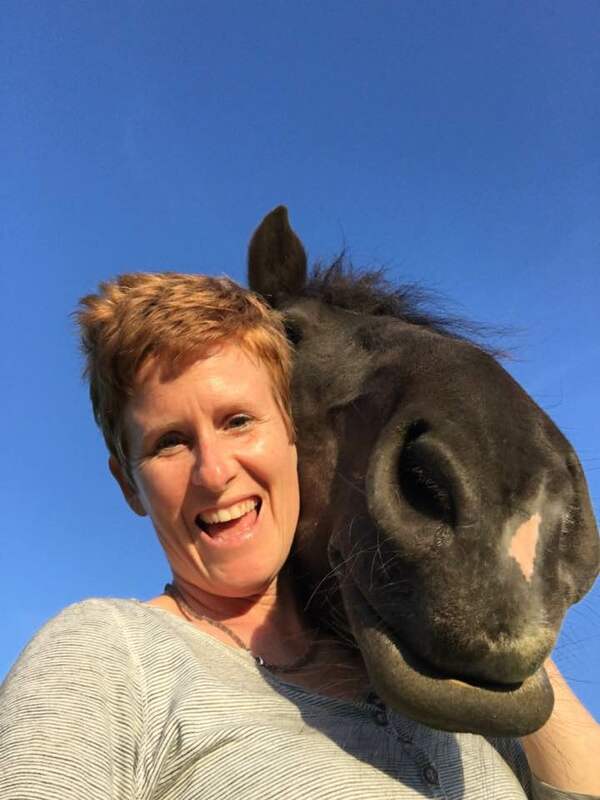 I plan to harness the exceptional potential of this transformational work to help animals and their humans to live more wholesome, heartfelt, and happy lives. To find out more about EAM and how it can transform your life or to sign up to the EAM “5 Days to Flow” introductory online programme now use this link. If you have already seen or experienced the magic of EAM and are ready to take the next step then sign up to the 10 month Energy Emergence Collective Programme where you will work on 10 main areas in your life, and begin your transformational journey using this link.